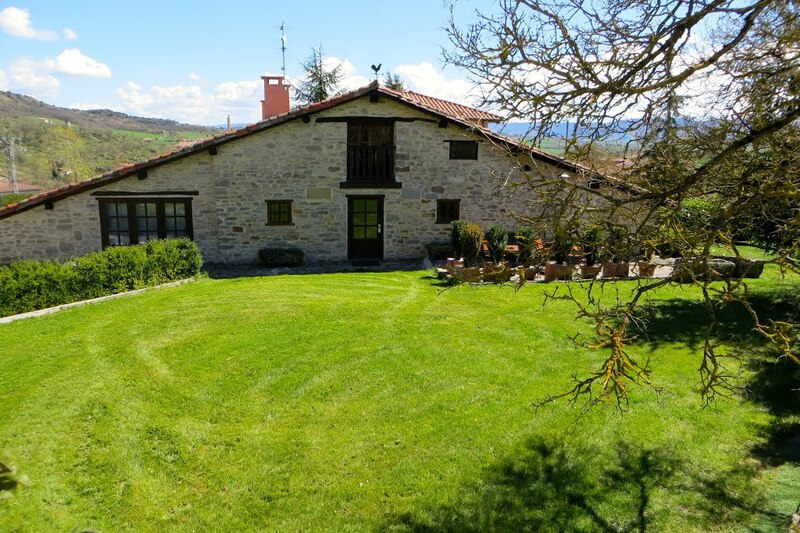 Guesthouse, Sagasti Zahar, in Alava, 12km from Vitoria and 2km from the N-I road (North roadway), in the centre of the Basque Country. It’s very good communicated, less than an hour from San Sebastian, Bilbao, Pamplona and La Rioja. The house can be rented at all or per rooms, spacious, comfortable and welcoming. It’s opened all over the year It’s a good place to hiking, to ride a bicycle, to practice the nautical sports, to go for a walk, to sunbathe, etc., in nature.